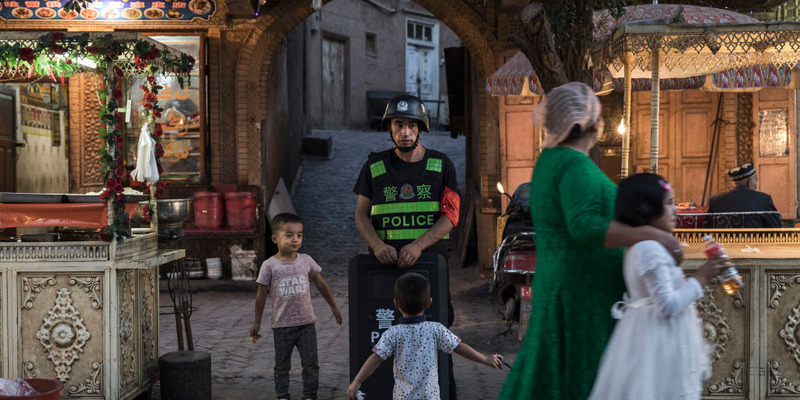 Muslim countries have been silent over China’s crackdown on its Uighurs, a Muslim-majority ethnic minority in the country’s west. Many also say it’s because many Arab states also have poor human rights records, and don’t want to draw attention to themselves. 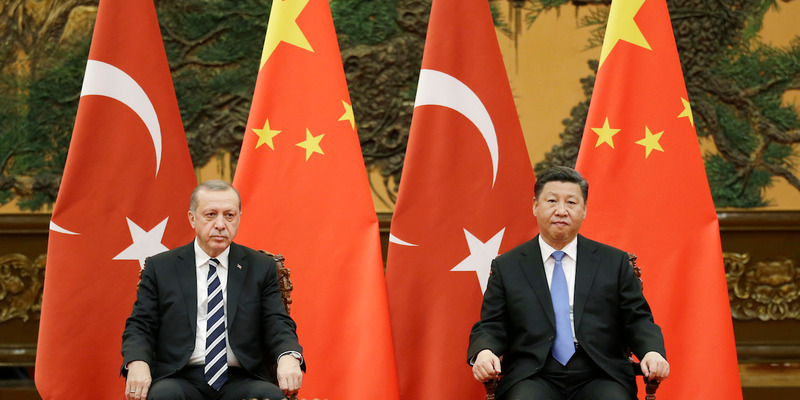 Turkey has tried standing up to China in the past – and Beijing has not forgotten it. China’s crackdown on its Uighur citizens, a mostly-Muslim ethnic minority group, has faced heavy international scrutiny in recent months. In August the United Nations said it was “deeply concerned” by reports that China had forced as many as 1 million Uighurs into internment camps in Xinjiang, western China. In April, the US State Department said it had heard of Uighurs who had “disappeared” or were unexpectedly detained. Over the past year alone, activists have found evidence of Chinese authorities tracking Uighurs’ mobile phone activity and forcing them to cut off their beards and dresses. Others say China has demanded the Uighur diaspora hand over personal information – and threatened their families if they do not. Chinese officials have denied the camps exist, though have acknowledged a program of “resettlement” for people it refers to as extremists. Business Insider has contacted the Chinese government for further comment. 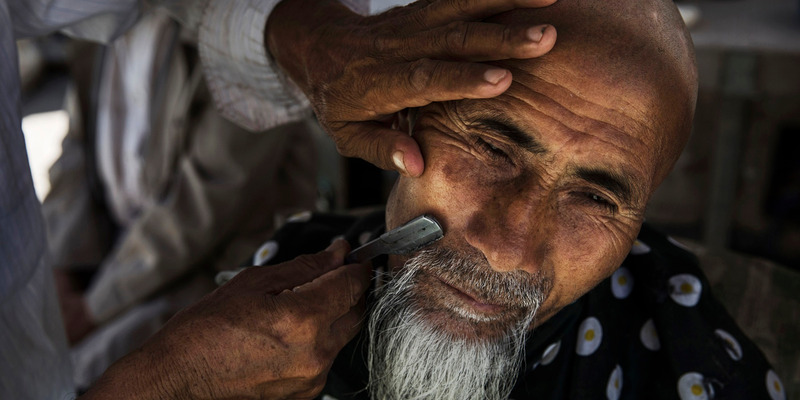 Kevin Frayer/Getty ImagesAn ethnic Uighur man has his beard trimmed after prayers in Kashgar, Xinjiang, in June 2017. The circumstances of this trim is not clear. It’s not as if Muslim countries haven’t spoken out about human rights in the past. As Myanmar’s military ramped up its violence against Rohingya Muslims late last year, citizens in Jordan and Iran staged multiple protests in solidarity with the Rohingya. Saudi Arabia’s mission to the UN also condemned the situation online. The Organisation of Islamic Cooperation, an international consortium which calls itself “the collective voice of the Muslim world,” also pledged this May to set up a “proper investigation” into the Rohingya crisis. So why hasn’t anyone said anything about China’s Uighur issue? Many Muslim-majority countries aren’t speaking out because they don’t want to jeopardize their economic relationships in China, experts say. Several states in Central Asia and the Middle East are part of China’s Belt and Road Initiative (BRI), a massive project launched in 2013 linking 78 countries across Asia, Africa, Europe, and Oceania through a network of railroads, shipping lanes, and other infrastructure projects. Simone van Nieuwenhuizen, a Chinese politics researcher at University of Technology Sydney, told Business Insider: “Like most states, many Muslim-majority countries have increasingly close economic relations with China. 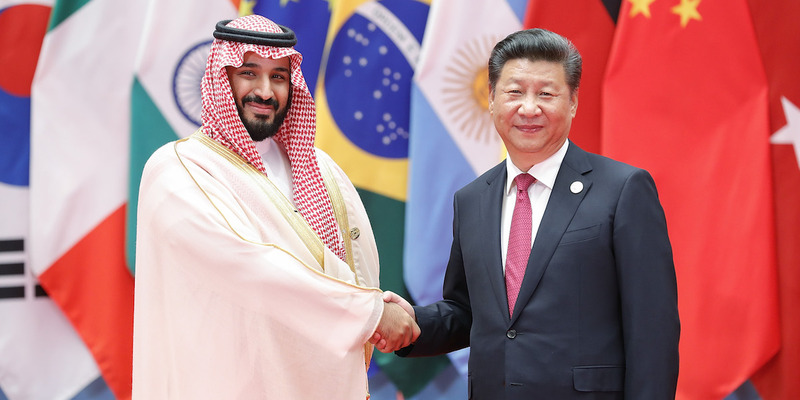 Lintao Zhang/GettySaudi Crown Prince Mohammed bin Salman and Chinese President Xi Jinping in Hangzhou, China, in September 2016. Cairo also deported at least 12 Chinese Uighurs back to China around the same time,according to The New York Times. It may be too simplistic to cite economic dependence on China as the only reason why Muslim countries aren’t standing up to China over the Uighurs. Many Middle Eastern states also have a poor human rights record, and prioritise social stability over individual rights, much like China does, van Nieuwenhuizen said. Many Arab countries “exhibit a similar understanding” of prioritising social stability over human rights, van Nieuwenhuizen said. She told BI: “Many Middle Eastern states have a poor human rights record themselves – including when it comes to the treatment of religious minorities. Many exhibit a similar understanding of human rights to China’s – that is, that social stability trumps individual rights. Kevin Frayer/Getty ImagesA policeman stands guard as Uighur children play in Xinjiang. Turkey, which is majority-Muslim, has spoken out against China’s treatment of its Uighurs in the past – and China has not forgotten. Jason Lee – Pool/GettyRecep Tayyip Erdogan and Xi Jinping in Beijing in May 2017. 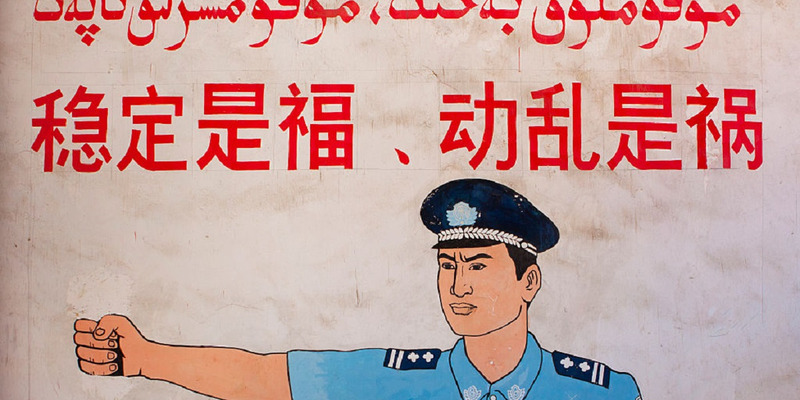 It’s hard to gauge what Uighurs in Xinjiang think about the issue, because the Chinese government severely restricts information flow out of the region, Maya Wang, a senior researcher at Human Rights Watch, told BI. Erkin, the Uyghur Bulletin publisher, told BI: “There is no doubt that Uighurs in East Turkestan as well as in the diaspora feel extremely helpless in the face of the current cultural cleansing campaign in their homeland, and hope that the UN and other powerful countries of the world call China out and defend their basic religious and cultural rights as humans. Irwin of World Uyghur Congress added: “The Uighur community is obviously disheartened by the lack of support, but it is certainly not something that has been given up on. “The United States, European Union and others need to remain vocal on human rights and bring on larger contingents of like-minded countries to collectively stand against these policies,” he added.